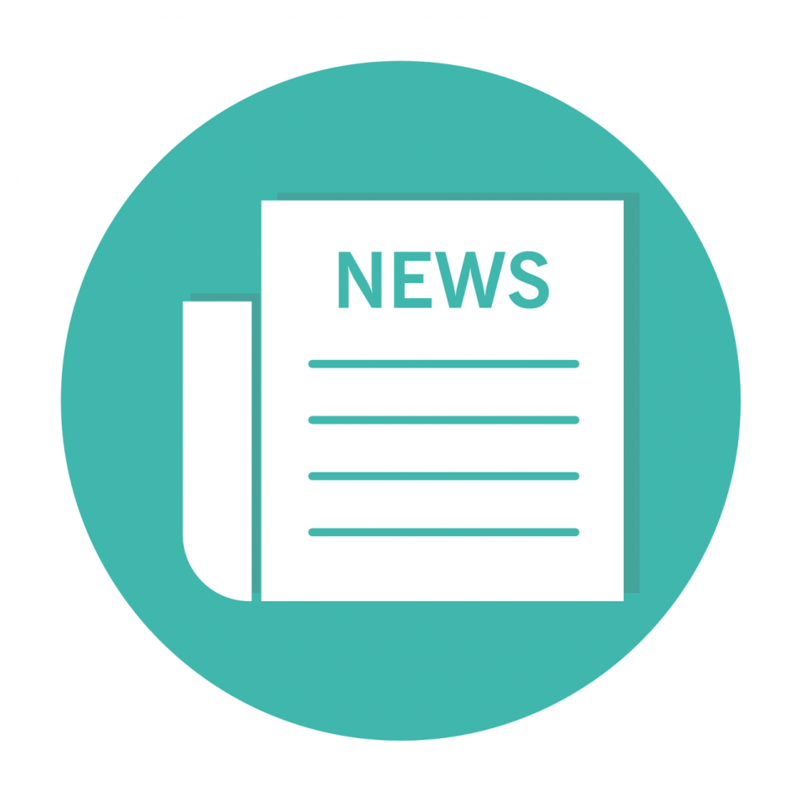 Applicants will need support from their community for their application in the form of votes and the most voted for applications will go through to the final to be judged. Every finalist in the £5,000, £10,000 or £25,000 funding levels that does not win an award will receive £500. All projects also have the chance to raise more money for their project through a crowdfunding campaign that will run in parallel with their Aviva Community Fund campaign. 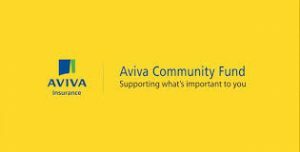 Thank you for your booking: Aviva Community Fund 2018. We will be in touch soon to confirm your place.